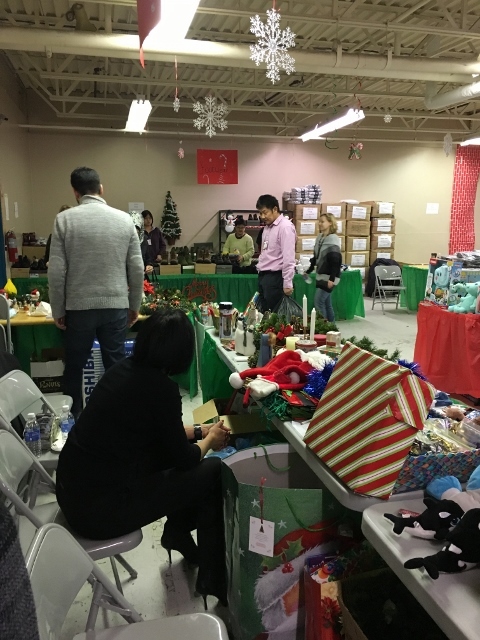 This year the RMS Team decided to volunteer their time to the Salvation Army Edmonton. 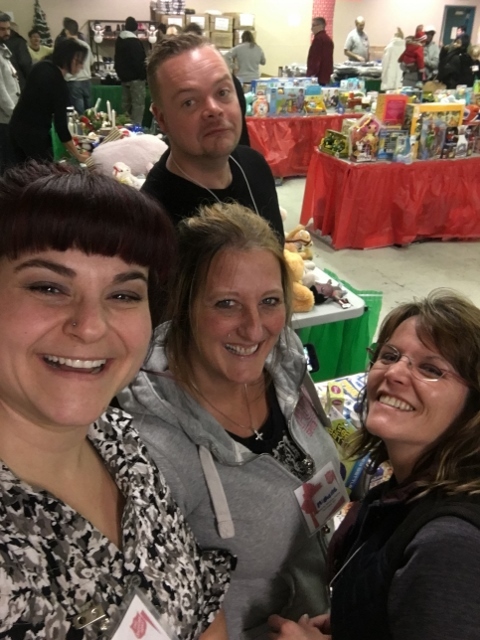 On December 16, 2016 our staff joined forces with the Salvation Army during the Christmas Distribution Days. RMS team enjoyed being Christmas Elves and Supervisors helping this great cause. Today, approximately three million Canadians, or one in 10 people, live in poverty. The Salvation Army recognizes that poverty is a critical issue, and that everyone has a right to access basic necessities such as nutritious food, health care, education and economic opportunity. The distribution of more than 3.2 million meals. The provision of 5,850 shelter beds each night for vulnerable men, women and families, making up one-quarter of all shelter beds in Canada. Practical assistance to 1,285,000 million people with food or clothing. 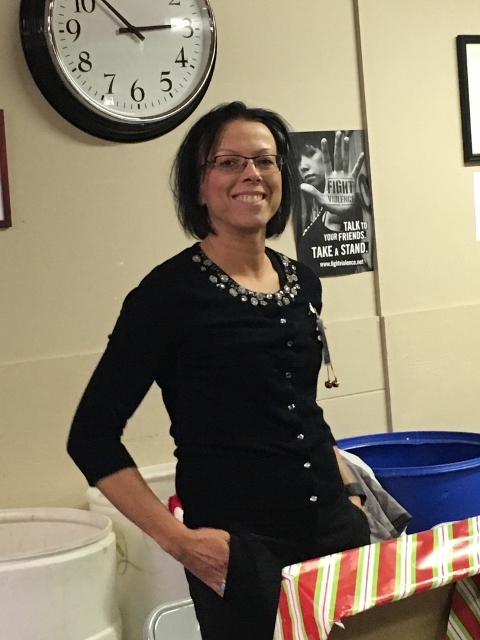 The RMS Group, like many businesses in Western Canada, find it rewarding that they are able to give back to the community through donations. The RMS group is pleased to have supported the Salvation Army over the last many years with a significant contribution as “It’s Charity of Choice”. Merry Christmas from The RMS Group! Previous: ATB Business PROMOTED BY ATB BUSINESS Should you learn it, or hire someone else to do it?